Bayer shares fell sharply in Frankfurt Tuesday after a U.S. judge upheld a verdict that found weedkillers sold by its Monsanto franchise caused a California man's terminal cancer, but slashed the damage payout by nearly three quarters. A California judge has slashed the punitive damages against Bayer in Roundup lawsuit. 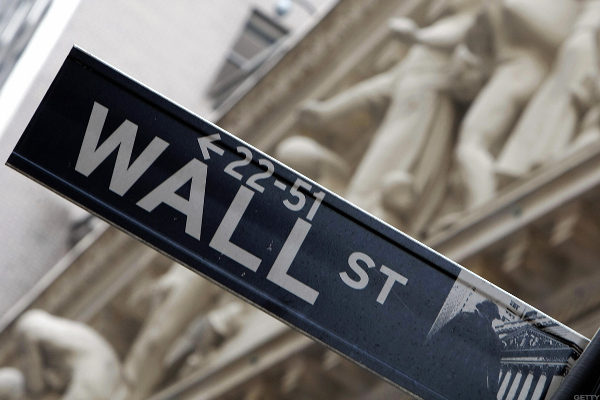 U.S. stocks end near the day's lows amid concern Turkey's financial crisis could spread. Turkey's lira fell to a fresh all-time low against the dollar overnight, extending its losses since July past 51%, as the country's economic crisis threatened to spillover into markets all over the world. 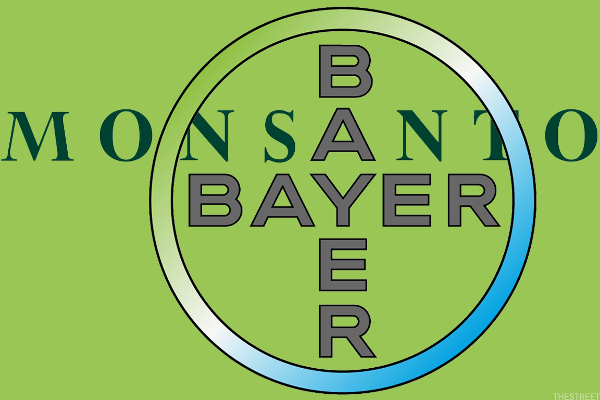 Bayer fell the most in 15 years Monday after a California jury said its Monsanto subsidiary must pay former school groundskeeper Dewayne Johnson $289 million in damages for the cancer he contracted from the chemical group's 'Roundup' weedkiller. Bayer, which has agreed to buy U.S. seeds maker Monsanto, dipped more than 3% after cutting its outlook for drugs sales and warning of difficult times in U.S. consumer health. The German plastics maker gained 6% after posting a 50% Ebitda increase and announcing a share buyback, handing Bayer more firepower to fund its Monsanto takeover. Tesla must find some external green. Bayer says Monsanto acquisition 'on track'.